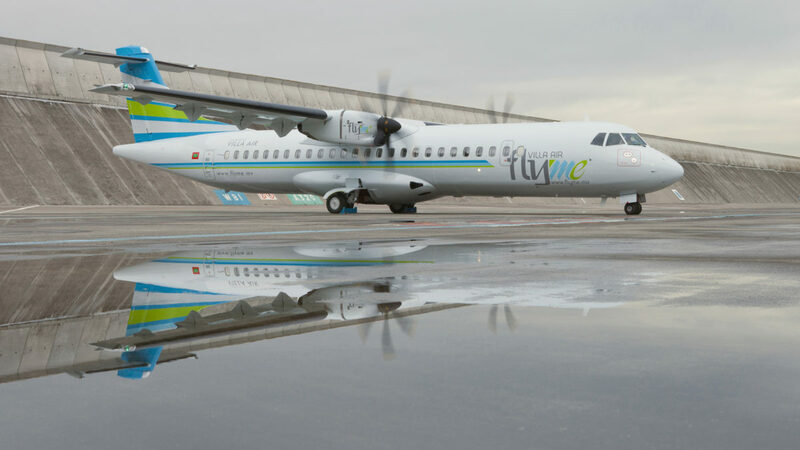 Maldivian domestic carrier Flyme (Villa Air) will start seaplane operations soon after Malé International Airport opens a new seaplane terminal. Flyme, the airline subsidiary of Maldivian conglomerate Villa Group, has ordered four de Havilland Canada Series 300 Twin Otter floatplanes, says Flyme managing director, Abdulla Nashid. The aircraft will be delivered in October, he says, adding that the new seaplane terminal at Malé airport is due to open in August and will have twice the capacity of the old terminal. Abdulla says they chose the Series 300 Twin Otter because it has good economics and reliability. The Series 300 model is also preferred over the new glass cockpit-equipped Viking Air 400 model because maintenance crews want the proven reliability of the Series 300 model, he adds. Flyme is not the only operator entering the seaplane game in Maldives. Start-up Manta Air recently announced that it is in the process of acquiring seaplanes to service about 20 resorts. There is also long-time operator Trans-Maldivian Airways who has 48 Twin Otters, which is the largest seaplane fleet in the world. “The only concerns I think everyone has is that we will be competing for talent. Maldives is small, so this means we are always worried about a shortage of pilots, engineers, crew and planners,” Abdulla adds. Flyme serves the Villa Group’s five resorts, one of which is the largest in the country, as well as third-party resorts. 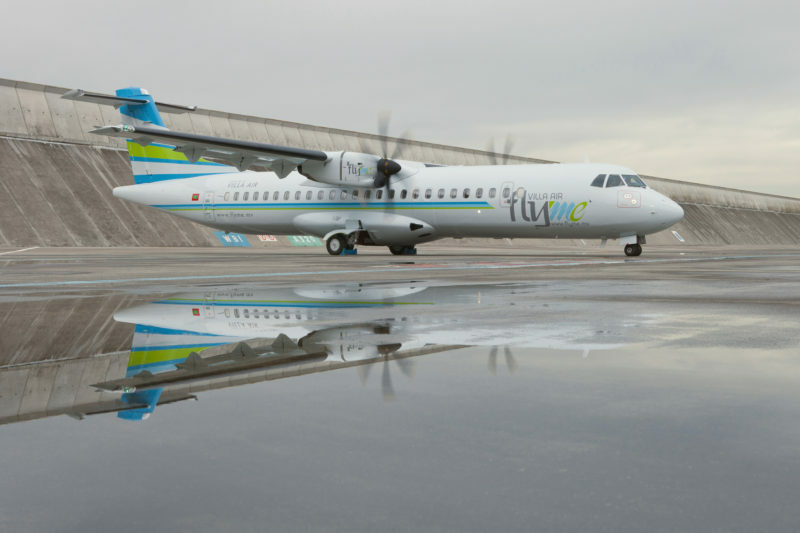 It also owns and operates the country’s first private airport, Villa Airport, and flies two ATR 72-500s and one ATR 42-500 from Malé to other domestic airports. “We are closely monitoring the building of the new seaplane terminal, which is committed to opening in August. We will do four seaplanes first. But we are also looking at other avenues for expansion, including starting international operations in the early 2020s,” Abdulla says. Edward is based in Singapore. He writes stories on regional aviation across the Asia-Pacific region and has a background on covering socio-political issues. Edward holds a BA (Hons) in Philosophy, Politics and Economics from the University of Warwick in the UK. WordPress Theme built by Shufflehound. All articles on this website are intended for informative purposes only. Every care has been taken to ensure accuracy but the editorial team assumes no responsibility for any errors, inaccuracies or omissions arising thereof. Copyright, database rights and all other intellectual property rights comprised in or relating to the website belong to the creators of smartaviation-apac.com.